Home Health Science Daily activities can be the cause of incurable asthma. Every health impairment is always serious whether curable or no. Asthma is one of the incurable diseases common these days because of many known reasons. Even Daily activities can be the cause of incurable asthma. It impacts organ which keeps us alive, we thought to look up for its seriousness in depth. Asthma is lifelong incurable disease related to lungs. In this, airways or bronchial tubes which allow air to pass in and out of lungs got swell, inflamed, narrow and produce more phlegm which creates difficulty in breathing. It is also called as bronchial asthma. If someone is suffering from asthma his/her airways are swollen often and muscles tighten around the airways when symptoms prompt due to any reason. A cough which can occur at night, during exercise, dry, with phlegm, mild or severe. Breathing through the mouth, difficulty in breathing, fast breathing, whistling or wheezing sound when exhaling. Anxiety, fast heart rate, throat irritation, chest tightness, early awakening. Blood relative (parent or sibling) with asthma is a genetic cause of asthma. Some medications which are used to treat heart diseases, high blood pressure, migraine headaches or glaucoma. For an instance, aspirin or other non-steroidal anti-inflammatory drugs (NSAIDs) such as ibuprofen (Advil, Motrin IB, others), naproxen (Aleve) and beta-blockers. Strong emotions mostly stress or anxiety can trigger an asthma attack. Exposure to weather changes such as cold or dry air. Allergy induced asthma: It is the most common kind of asthma. In this type, your symptoms are aggravated by inhaled allergens. Allergens would be any one of the mentioned above like pollen, pet dander, dust mites, etc. Through an intricate reaction inside the immune system, it reacts in, swollen and inflamed airways of the lungs which further cause wheezing, coughing and like symptoms. In this type of asthma IgE antibody is the chiefly responsible element. IgE produces in response to allergen and combination of allergen and antibody results in the release of potent chemicals called mediators. Which later cause inflammation and swelling of the airways. Allergic asthma is more likely to be seasonal. Non-allergic asthma: Elements in the air not related to allergies aggravate this type of asthma. It may include irritants like tobacco smoke, air pollution, perfumes, etc. Cough-variant asthma: It doesn’t have usual asthma symptoms of wheezing and difficulty in breathing. Persistent dry cough is the exceptional characteristic of it. Exercise-induced asthma: It sounds peculiar as exercise is to stay fit but this asthma affects people within few minutes of exercise and up to 10 to 15 minutes after physical activity. Maximally people with this kind of asthma do not have other types of asthma. Must Read: How can one aid Asthma? Try to stay off from air pollutants your asthma is prone to. Take rescue inhalers from concerning your allergists that prevent symptom. 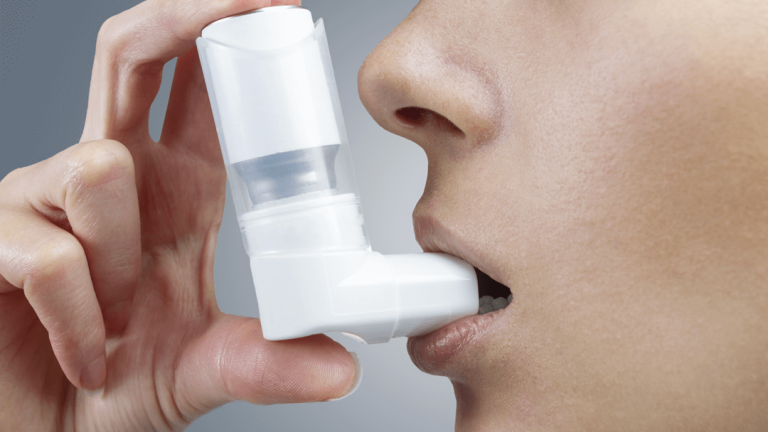 For chronic asthma, you may require longer acting inhalers that could keep the airways open. 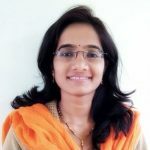 If you are not sure about asthma and have some of the symptoms mentioned in this write-up, you should fix an appointment with allergists to confirm and to take control of your condition.